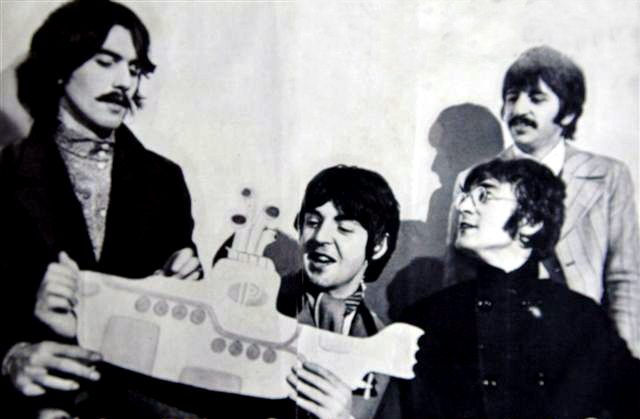 Note: Jon Cramer was the senior artist who initially designed the Yellow Submarine, per designer Heinz Edelmann. 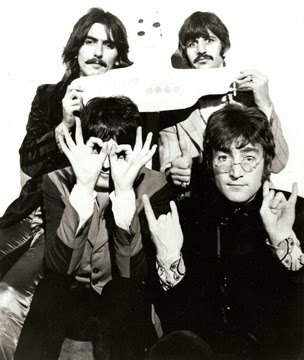 As you can see - the submarine was still in it's pre-production stage. The large "P" on the tower would be replaced by a pink and white flower. 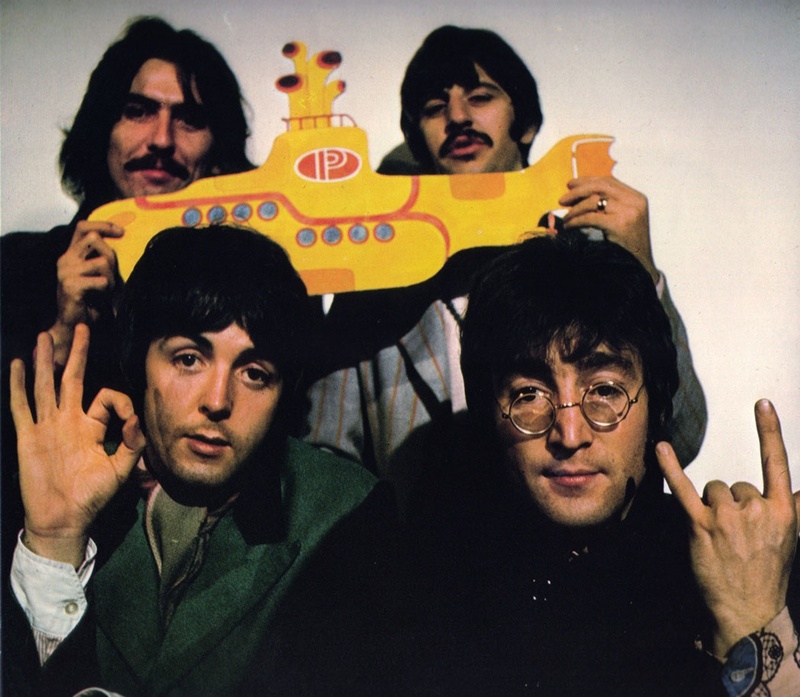 The yellow submarine with this "P" was almost used as the final film version.